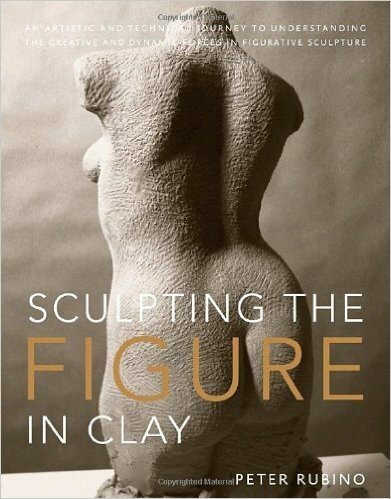 InÃ‚Â Sculpting the Figure in Clay,acclaimed portrait bust sculptor and author Peter Rubino teaches a master class in the essentials of figurative sculpture. In this intensive, all-inclusive guide, he introduces students to a natural, straightforward geometry that will help them become masters at forming figures in clay. Rubino's unique approach utilizes a geometric system consisting of blocks, simple shapes, and guidelines that instruct students in a new and instinctive sculptural style. With these easy-to-follow instructions and informative concepts, students will see figures as the basic shapes beneath the form as well as learn vital approaches such as BLT: Bend, Lean, and Turn, to create evocative expression, and the Three Ps: Position, Proportion, and Planes, for accurate representation. 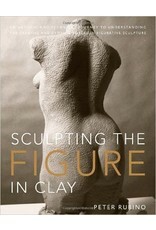 This unparalleled resource is the definitive guide to figurative sculpture.